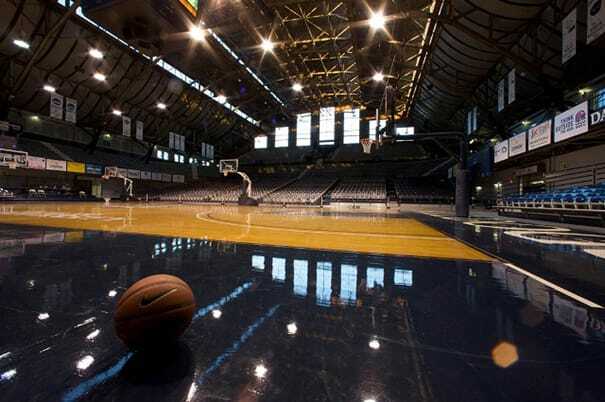 When it was built in 1928, Hinkle was the largest basketball arena in the country, and its famous stylings were the basis for the Pacers' larger version, the Conseco Field House. For our money, though, always go to the original. Added bonus: they shot Hoosiers in this roundball temple.